Of all rooms in the home, the kitchen is where we multitask the most. We saute, roast, and bake while helping the kids with homework, too. It can be a place of chaos or a place of productivity and togetherness. 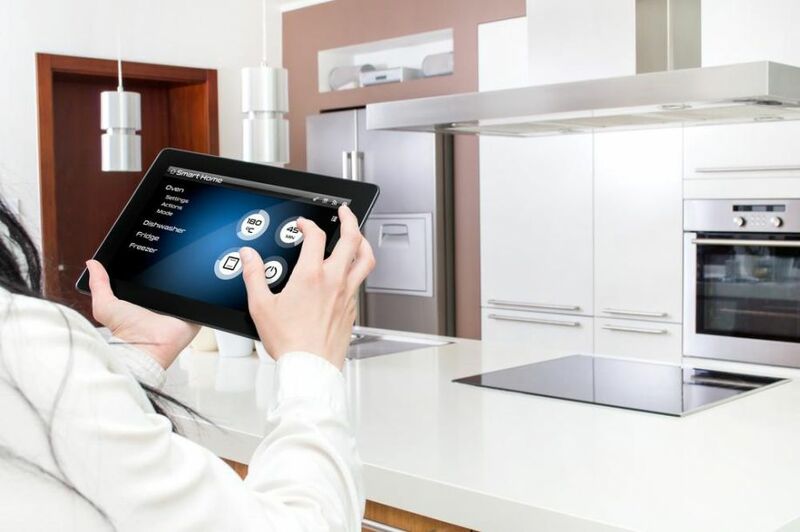 While home automation may bring to mind the ability to turn on music with a voice command, or even a high-tech security system, one of its most useful applications is turning your kitchen into a harmonious community space for your family and guests. Here are some of the best kitchen gadgets to make your life a little simpler—so you can spend your time focusing on the moments and people that matter to you. All a fridge needs to do is keep your food and drinks cold and fresh, right? Wrong. A Wi-Fi-enabled fridge with a touchscreen can do things like let you know when a food item is about to expire, allow you to leave notes and coordinate schedules with family, and play music while you cook. The Samsung Family Hub has these capabilities—and it’s aptly named. You can even order groceries via an app. A remodel is a great time to rethink your fridge and other large appliances, especially if they’re older than a decade and inefficient. Let’s be honest, not all of us are sauteing and braising three times a week, thanks to our busy schedules. In these cases, a slow cooker can be a lifesaver. But you don’t always have the luxury of checking on it or turning it off when it’s done. Thankfully, the Crock-Pot Smart Slow Cooker with WeMo allows you to control the temperature and setting from your phone so the meal is perfect when you get home. 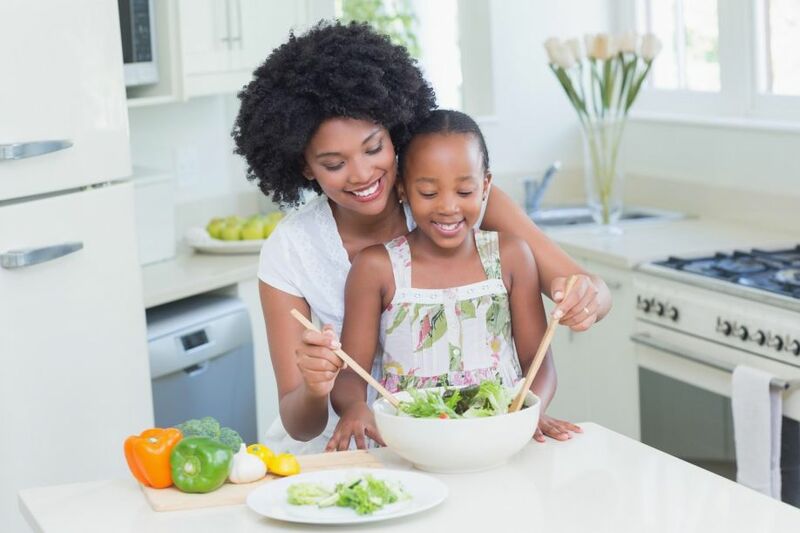 The Drop Scale and Recipe App helps you eat tastier, healthier meals by offering simple, step-by-step recipes, accurate weighing, smart scaling, and wireless convenience. It’s one thing to be able to schedule a coffee maker to brew around the time you wake up. It’s another thing entirely to control its every function from your phone, from grinding fresh coffee to setting it up to track your sleep and brew when you wake up. If you’re entertaining, you don’t even have to stand up to supply everyone with a fresh cup of brew. The Firebox Smarter Coffee lets you do it all from the comfort of your couch, so you can keep the party going. Another great opportunity presented during a kitchen remodel is the opportunity to install a larger sink that’s easier to use. Your sink makes a big impact on your kitchen’s aesthetic, and it can also speed up or slow down the process of preparing food. But a faucet like the Delta Touch20 Technology is convenient to use when your hands are messy. Plus, it lets you know if the water is too hot before you turn it on—so there are no painful surprises. You can even touch it with your forearm when your hands are full. A remodel is the perfect time to consider budgeting for smart appliances and making your meals—and therefore your hectic life—a little bit simpler. Hannah West writes for Modernize with the goal of empowering homeowners with the expert guidance and educational tools they need to take on big home projects with confidence. In addition to her focus on home improvement, she has a young adult novel, Kingdom of Ash and Briars, debuting in fall 2016.